Found 18 blog entries for July 2016. Saturday, July 30th, 2016 at 10:34pm. 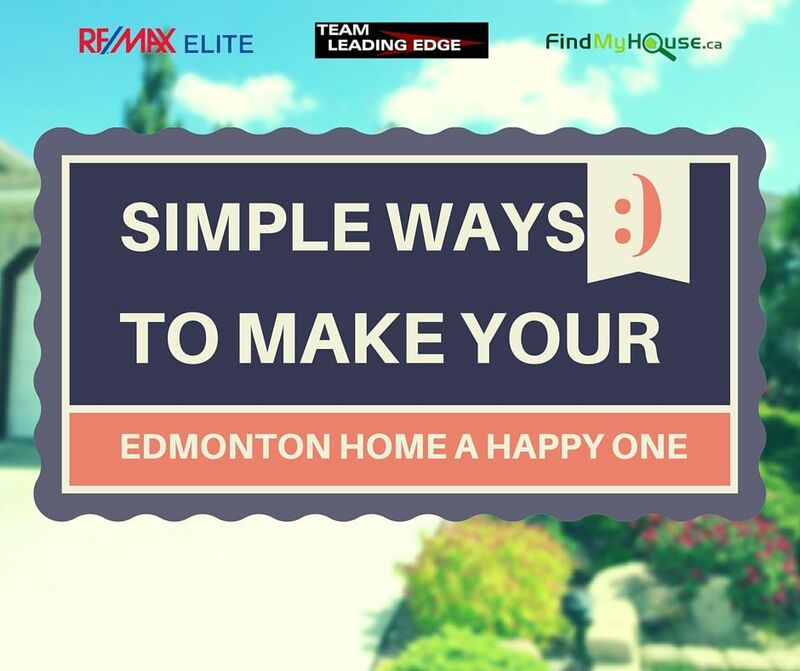 Check out how you can finally own that dream Edmonton home of yours! 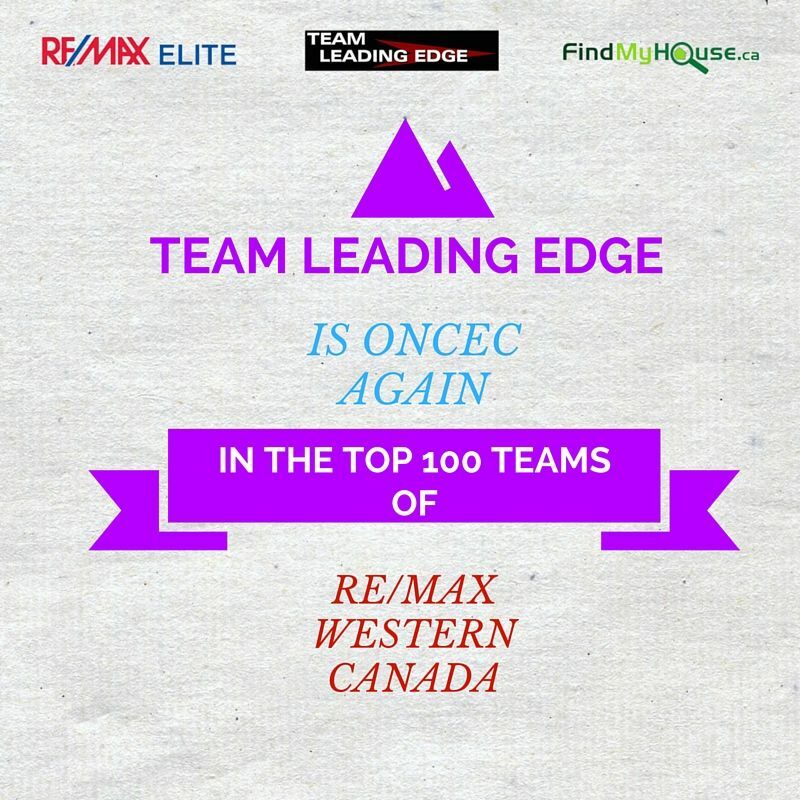 Team Leading Edge has the tools and experience to make your home buying journey this 2016 a pleasant experience. The awards and recognitions prove how dedicated the team is in providing the highest standard in real estate service. When your finally ready to buy, call Team Leading Edge at 780-634-8151. The team will be happy to help you finally own that dream Edmonton home. Thursday, July 28th, 2016 at 9:50am. 1. REMOVE UNNECESSARY FURNITURE. Now that you’re going to sell your Edmonton home, you better get rid of all furniture that does not serve any real purpose. Sell it, give it away or store it in your next property. The goal here is to make the home look spacious and clean. This will help sell the property fast! 2. LIGHTING EFFECTS. Before you list your property on the Edmonton MLS, its mandatory to have beautiful photos taken of the whole property, all for the world to see. When taking photos of your property make sure to open doors, windows and turn on the lights. All these help make the rooms naturally bright and spacious (without the aid of Adobe Photoshop). A warm and cozy interior attracts more potential buyers! NEW EDMONTON HOMEOWNERS THIS JULY COURTESY OF ANDY HUYNH! Tuesday, July 26th, 2016 at 10:09am. Writing those words always puts a smile to our faces. It validates the quality of work that Team Leading Edge strives to provide with every single client. Whether its on the buying side, selling side or investing side, the team puts in 110% of their dedication and effort into making all real estate transactions a happy and memorable one. Team Leading Edge is truly happy for Andy's clients. You should be too! 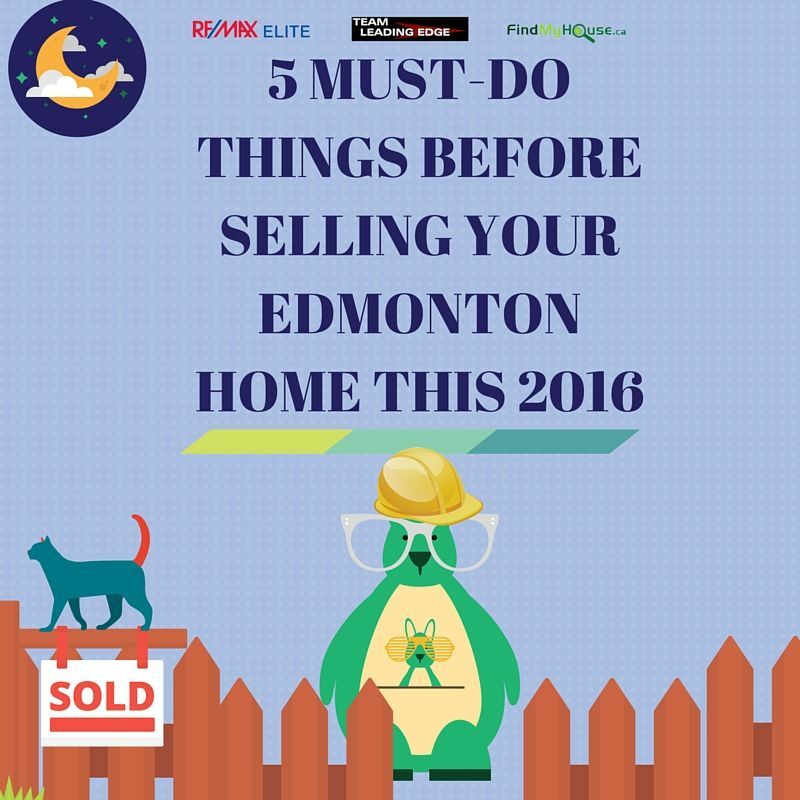 Come and join the growing number of new Edmonton homeowners this 2016. 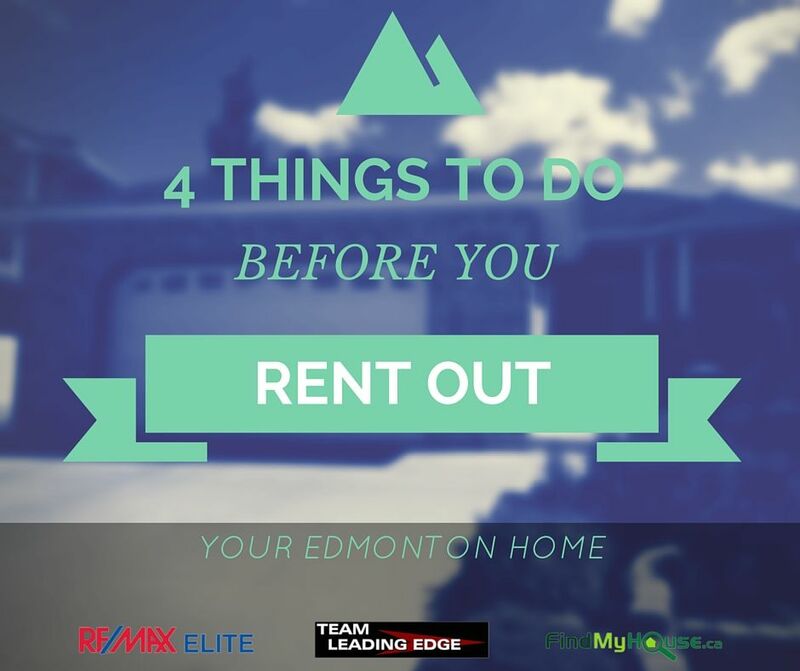 Dial 780-634-8151 and let Team Leading Edge help you find and own that dream Edmonton home! Sunday, July 24th, 2016 at 7:38am. 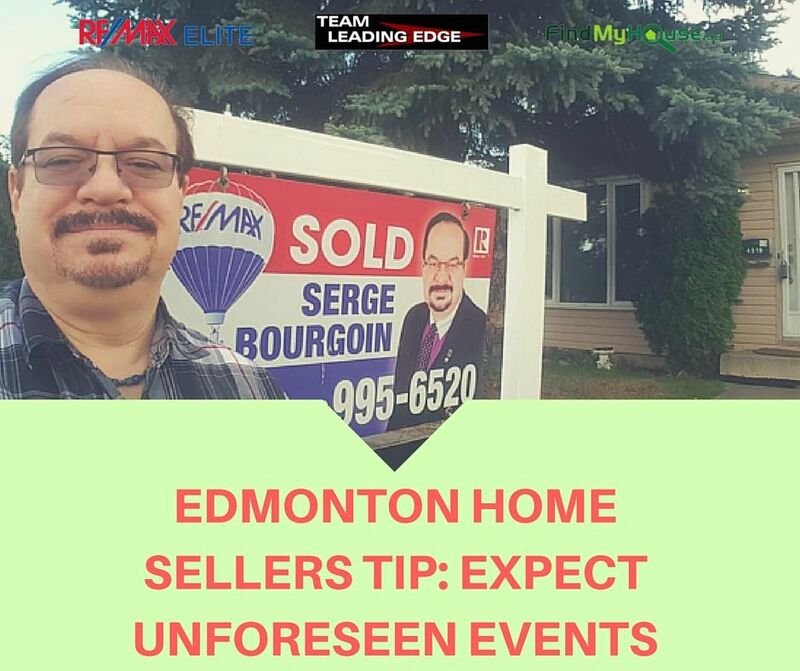 As an Edmonton homebuyer or seller, one of the main drivers to your success is working with the right Edmonton real estate specialist. 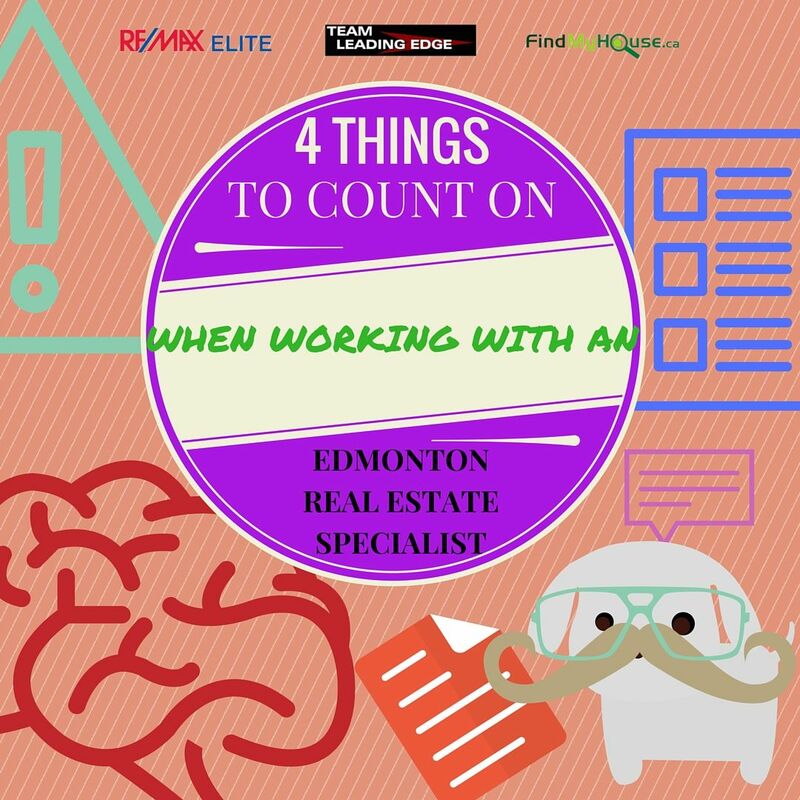 This weekend, Team Leading Edge lays out 4 things to expect or count on when working with an Edmonton real estate specialist. If your chose Realtor possess these 4 things, you’re on a sure path to success! 1. TRUTHFULNESS: The foundation of a strong working relationship. All Realtors are duty-bound to provide truthful and honest information to their clients. Its written in their code of ethics! Thursday, July 21st, 2016 at 10:18am. Let’s start with the most obvious; if and when your property has a listing price that stands out from the rest, your alarm bells should start ringing. It’s more likely that the house is really overpriced. 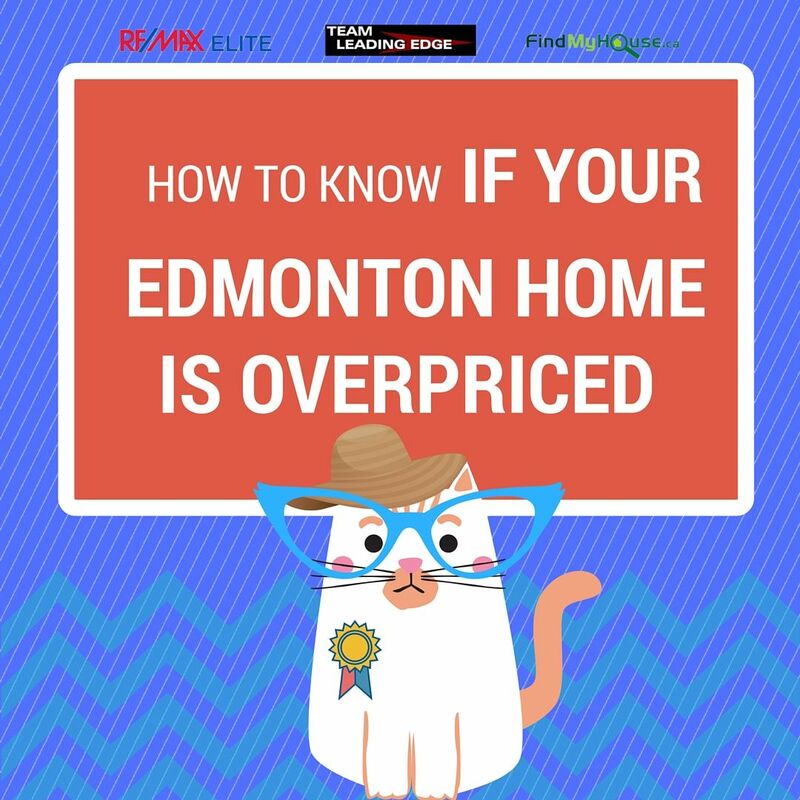 It doesn’t matter if your property has new appliances, if four 4-bedroom homes similar to your property have an average listing price of $500,000 and you priced your home at $800,000, clearly, you need to rethink that price tag and talk to your Realtor. Tuesday, July 19th, 2016 at 3:13pm. The report is out and here are some of the highlights. Year over year, the amount of residential sales was down 9 percent. And if you measure it by dollar volume year over year for June it is down 10.5 percents (see graph below). That said, if you look at the average price across Alberta decreased only 1.4 percent. 1) The declines were AREA specific. Two areas actually increased and Southern Alberta and Fort MacMurray decreased the most. 2) As always, the "average" price does NOT determine the value of your home in today's market. If you are thinking of selling or simply want to know more, please give us a call! We are happy to provide you with an accurate value for your home! Tuesday, July 19th, 2016 at 8:05am. Age is just a number. Whether you’re 25, 35 or 45, its never really too late to become an Edmonton real estate investor. 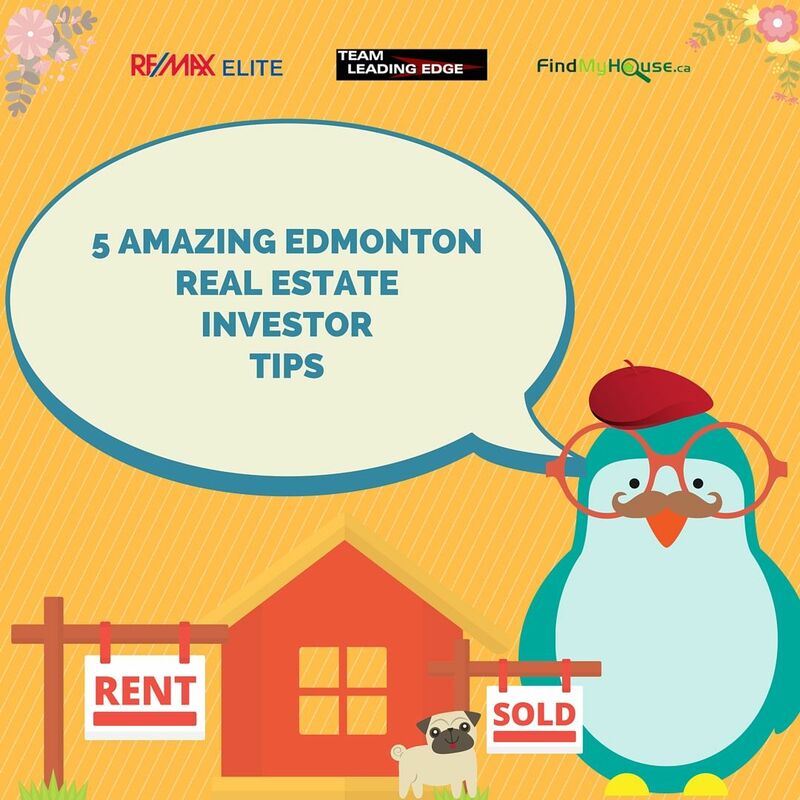 This Tuesday, we rounded up a few good tricks that can help kick start your Edmonton real estate investor career. These are the type of real estate that raises your cash flow through a reasonable rate of return. Don’t fall for those get-rich-quick schemes. There are still Edmontonians who fall for people selling distressed or abandoned properties, telling them that they’ll make a quick profit after they fix and flip the property. Sadly, it’s not as easy as it sounds. Unless you already have construction experience, this kind of venture might drain your resources. Monday, July 18th, 2016 at 1:43am. Things wont always go according to your plan. Thats the cold hard truth right there when it comes to selling Edmonton real estate, there's no sugar coating that. In order for you to succeed in this venture, you need to be extremely realistic, wishful thinking or being over optimistic could just lead to a heartache. A buyer or buyers broker might just drop the ball in the middle of the transaction. Don't fret. Move forward and find somebody else. There's no time for you to weep or be angry, this part of the business and you have to have the mentally toughness to withstand unforeseen events like these. Friday, July 15th, 2016 at 10:06am. INADEQUATE LIGHTING: Cortisol and melatonin determines your sleep cycle. Your glorious body produces these hormones in a 24-hour period. Stress is created when there is an imbalance in the hormones. The primary reason for the imbalance is the deficiency or abundance of light received by the body. The amount of light can also trigger sleep disturbance for others. Stress and Chronic Sleep Deprivation can cause headaches, depression and a weak immune system. MESSY ROOMS: A messy room is a strong indication of depression or despair. If all the rooms in the house are messy and cluttered, it’s a serious problem that needs to be addressed immediately. Wednesday, July 13th, 2016 at 7:52am. Finally, you have your very own investment property! It must be a very exciting time for you! We at Team Leading Edge know that feeling all too well, our Managing Partner, JP Dumlao also has ventured into rental property investments. This Wednesday, we’d like to share with you 4 things to do before you list your property on Airbnb or other similar websites.